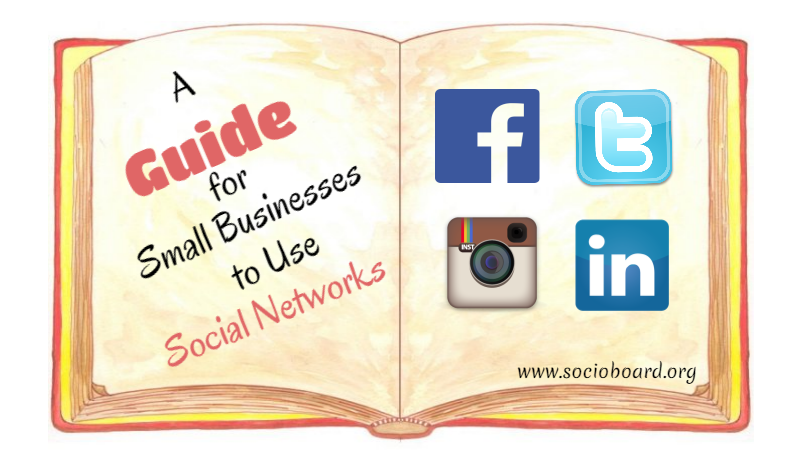 So, are you in the need of creating a Social Media Marketing plan? No easy task, right? Many people struggle to iron out exactly what a Social Media Marketing is, let alone how to build and where to get the one from scrape. Every action you take on social media should be a part of a bigger social media marketing strategy. That means every reply, Tweet, like, share and comment should all be directed by a plan and driving towards pre-decided goals. You might think, it’s so complicated, but if you take the time to create an inclusive social media plan with SocioBoard Core, the rest of your social efforts should follow-up naturally. In general, a social media marketing is the summary of everything you plan for your businesses and brands to do and hope to achieve real social power. This plan should embrace an audit of where your social accounts are today, targeting goals for where you want to take them in the near future, and most important, the social media tools you want to use to get there. World’s First and only Open Source Social Media Management, Analytics and Reporting platform that supports 9 social media networks. 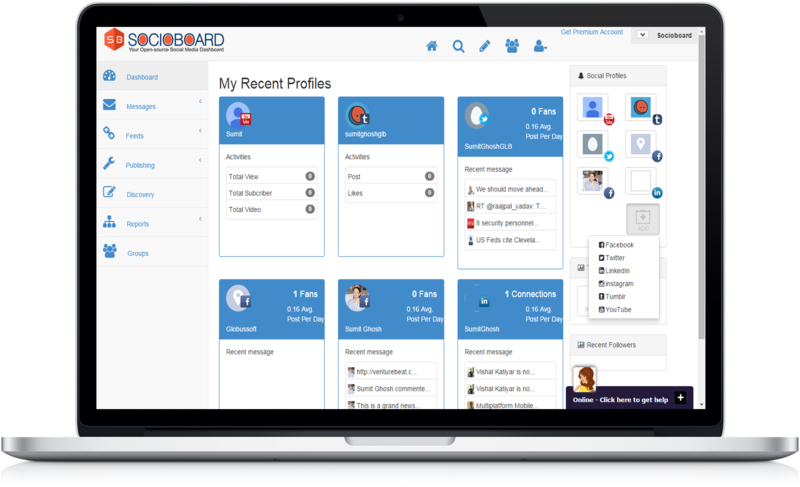 Using SocioBoard Core individuals can monitor and manage multiple social media accounts and based on the analysis of they can create useful reports to take lucrative business decisions. It’s completely Open Source and fully customizable and extensible with the help of plugins. SocioBoard Core is accessible as a mobile and web app on iOS and Android. 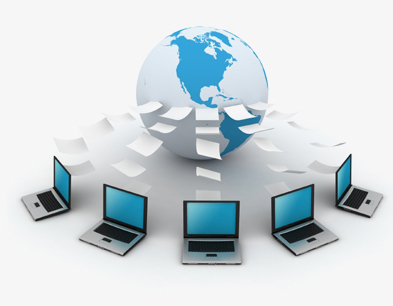 It offers you an open-source Community version and paid Enterprise and Commercial SAAS versions with unmatched world-class technical support round the clock. B2B social media marketing strategy is no longer just an innovative idea to boost sales and revenue—now it’s an essential key factor that assists your businesses and brands to survive in the competitive market of Business-2-Business. In fact, as per the news revealed by recent survey uncovered the fact of B2B marketers and state that 92% of business use social media as a content marketing approach to drive sales. Adding social media Profiles and Pages has always been easy for you, but with the latest update you now easily add Groups too. You can now monitor & manage 9 different social media accounts and the content across all your social media Profiles, Pages and Groups within the Social media streams on the SocioBoard Core dashboard. 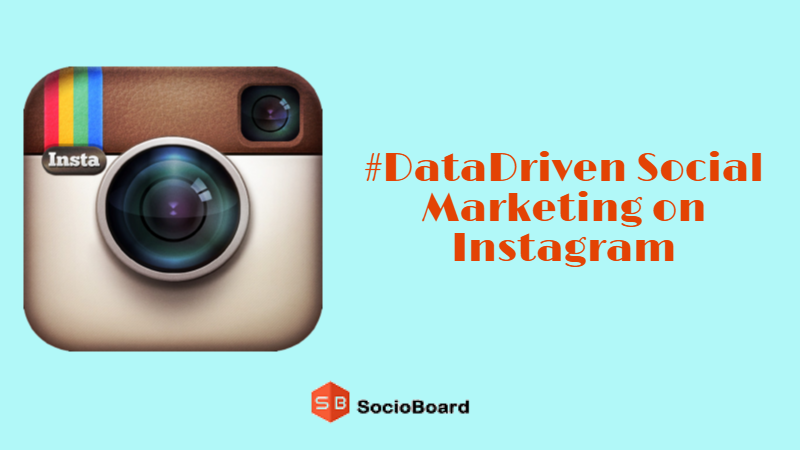 SocioBoard Core create a Group Reports of multiple social media accounts and on the basis of analysis you can build your businesses marketing strategy that leveraged your business to achieve the desired goal. The report will also leads you to keep keen observation about your market shares even for any specific websites and guide you to take next big leap for your business. 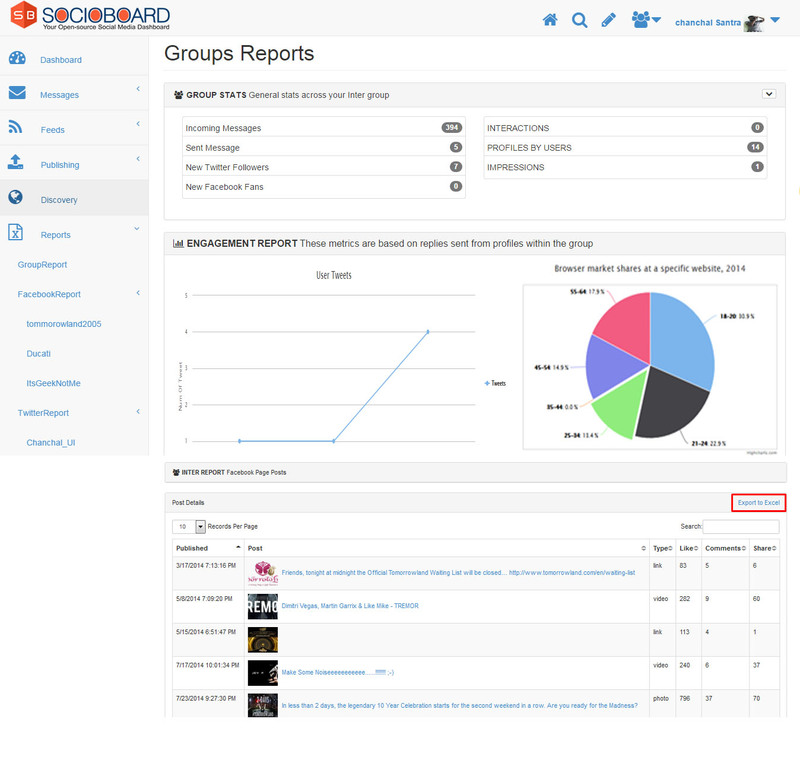 SocioBoard Core can also schedule your status and Updates and maintain a record to create a report of general stats across your inter group such as how many incoming and outgoing messages your account have, number of followers, like and shares your social profiles have and generate engagement report on the basis of it. To leverage the accessibility mode of SocioBoard Core, we offer our open source social media platform as a Web App and Mobile Apps on iOS as well as Android. The feature of mobile accessibility offers beyond the limit use of platform such as- from anywhere and any time!!! While SocioBoard Core doesn’t offer direct support for social media networks outside of Facebook, Twitter, Google+, Foursquare, LinkedIn, WordPress and Vine, its web and mobile Apps feature puts Gmail, Instagram, YouTube, Tumblr and others in your Social marketing streams for the crucial one-stop social shop. 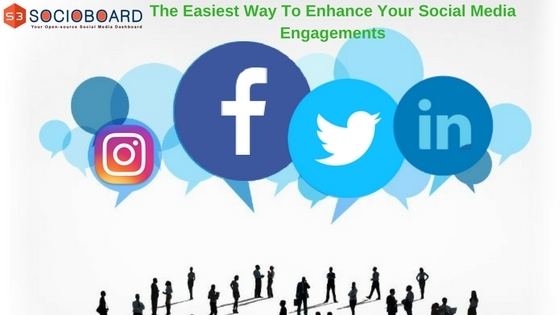 As a first and one and only open source social media marketing platform SocioBoard Core offers highly scalable and customizable open source social media marketing tools. An extensible plugin is the feature that offers you a platform to modify and extended beyond its original purpose by another theme or plugin. When a social media plugin is extensible, other themes (or plugins) can alter the output or behavior of the plugin. For an example, all ecommerce plugins allow you to add-on payment gateways that let your purchases to be managed via additional payment methods. There are many good reasons to use extensible plugins, but one of key reason is- it allows your user to extend the plugins as per their need but, without ever changing the core source code. It’s allow you to customize your plugin as per the need of your business in a better way. Nowadays business need some marketplaces where they get additional components to take in consideration such as most scalable way to acquire more customers and can your social media marketing plan able to monetize those customers at significantly higher level than your actual cost of acquisition. 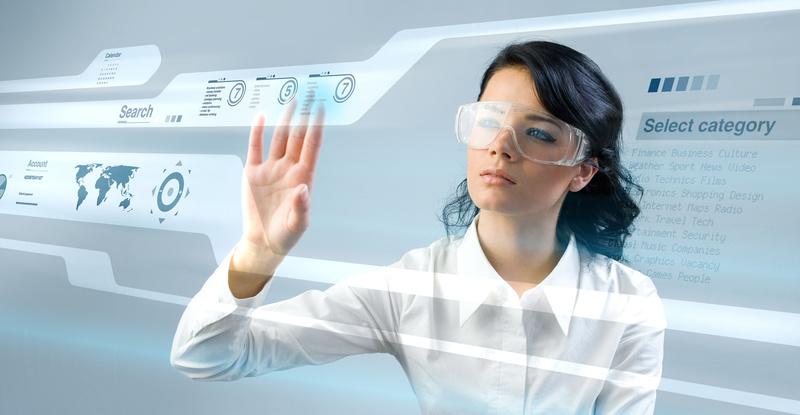 Here’s the SAAS comes to increases your commercial aspects. Brand new business models being created because of the Web which don’t resemble any previous businesses. 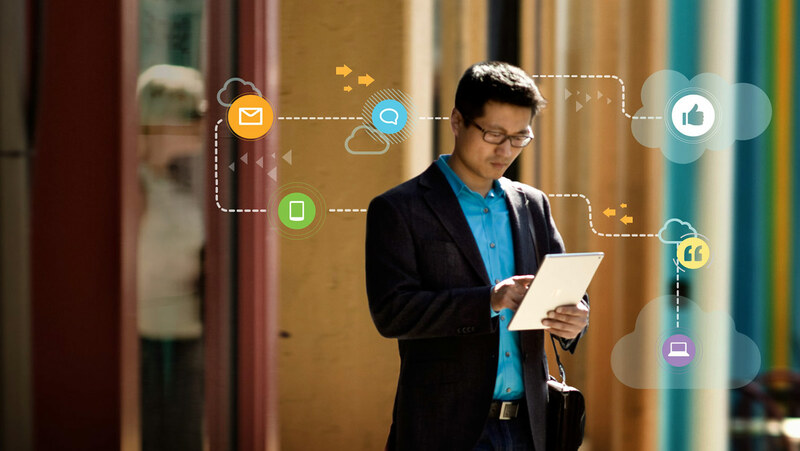 These small businesses leverage the incredible power of the web to acquire customers at a low cost, with interesting new ways of monetization. Areas where there were already existing businesses, where new business models are disrupting the landscape. Examples of this are eCommerce, Open Source where exactly SocioBoard Core, and its commercial SAAS comes. PreviousWhat all features makes gramboardpro operative for instagram users? NextHow to Access New Features of Twtboardpro for Advanced Management of Twitter Profiles? 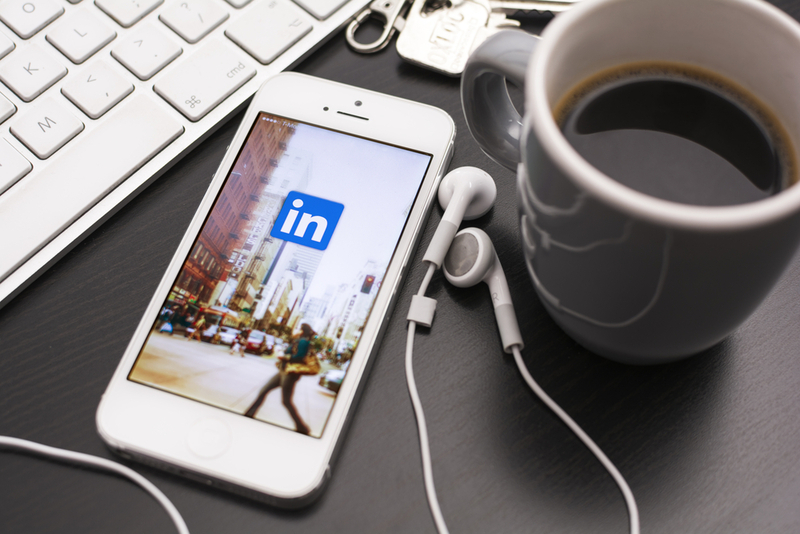 How to Unleash the power of LinkedIn marketing using InBoardPro?